Yes, I’m always talking about the value current events serve in driving home valuable lessons and insights to Extension educators. New York Times columnist David Brooks drives home yet another valuable lesson in today’s column. Folklore abounds with tales of people yielding to the temptation of eating seed corn during unusually lean times. As Brooks soberly observes, this era of fiscal austerity is one such time. Many policy makers are threatening to consume precious seed corn — wealth better invested in the human crop of the future: youth. …legislators and administrators are simply cutting on the basis of what’s politically easy and what vaguely seems expendable. In education, many administrators are quick to cut athletics, band, cheerleading, art and music because they have the vague impression that those are luxuries. In fact, they are exactly the programs that keep kids in school and build character. Brooks is spot on again. We need to be underscoring to policy makers why our own educational outreach program, 4-H, is anything but a frivolous program — why it continues to play an essential role in fostering the skills that keep kids engaged and in school. I’ve been impressed within the past few days with how several Extension professionals throughout the country are engaging in old-fashioned story-telling, focusing on tangible examples of kids whose 4-H involvement has had a direct bearing on their staying in school, going onto college and pursuing a lifetime passion they acquired through the informal, hands-on learning associated with 4-H.
4-H offers immense opportunities for enriching the learning experience at a critical juncture in this nation’s history. In an earlier column, Brooks stressed how much the success of this nation in the 21st century will be determined by how closely it hews to the old-fashioned bourgeois values that have distinguished it in the past: self-discipline, punctuality and personal responsibility, to name only three. 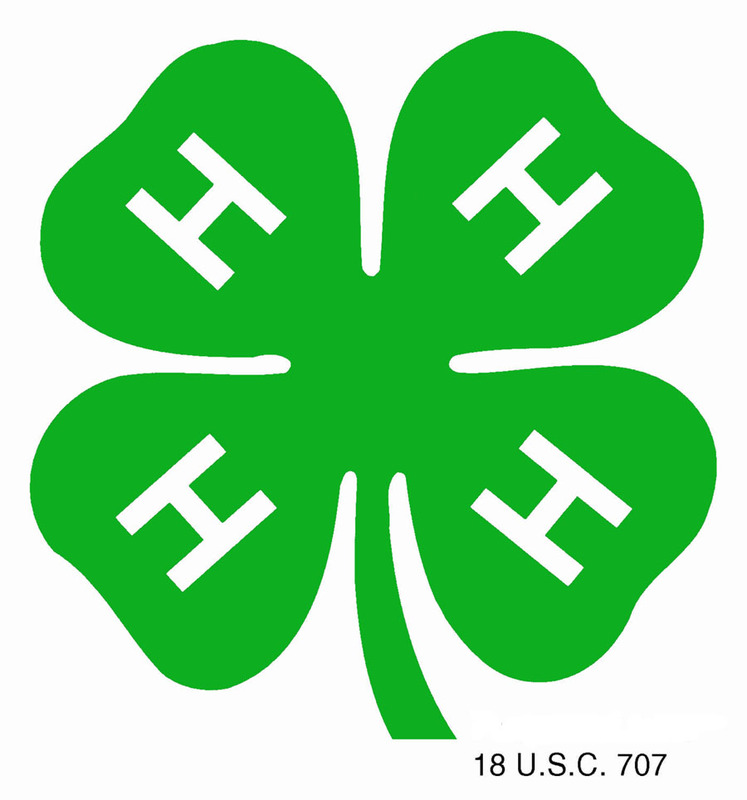 What youth organization is better equipped than 4-H — and, for that matter, its sister organization, FFA — to provide young people with a renewed appreciation for practical science and critical thinking and to restore these values to a preeminent place in American life? 4-H arguably has another critical rule to fill: putting young people squarely on the path toward acquiring the levels of immersion in learning and related skills considered crucial for high achievement in life — what social critic Malcolm Gladwell has described as the 10,000 hour rule. Research has revealed that outstanding creators and innovators throughout history have spent a minimum 10,000 hours — roughly 10 years — learning and perfecting their skills. Let’s not allow these valuable lesson to be lost on our policy makers, those who are threatening to consume all of our seed corn. This entry was posted in 4-H, Extension Programs, Future of Cooperative Extension and tagged 4-H, budget cuts, David Brooks, Malcolm Gladwell, Seed Corn, Ten-thousand hour rule. Bookmark the permalink. Hit the nail on the head again!